The material on this web site has been prepared and is copyrighted Long and Chybik Esq. The material is for informational purposes only and does not constitute legal advice. The material is not guaranteed to be correct, complete, or up to date. The information presented at this site should not be construed to be formal legal advice nor the information of a lawyer/client relationship. Information provided by or cited to third parties does not necessarily reflect the opinions of Long and Chybik or any of its attorneys or clients. 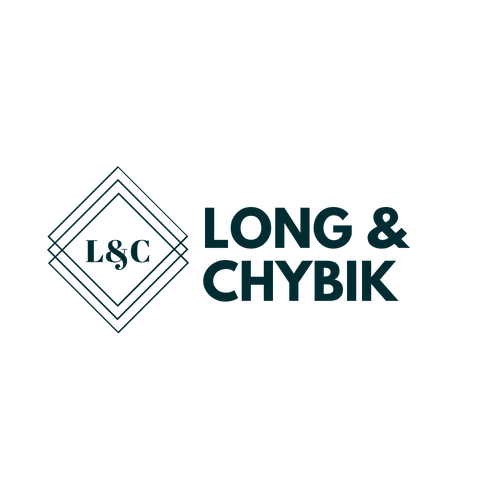 Long and Chybik will, to the full extent permitted under the law, protect your name and confidential information against disclosure, publication or unauthorized use. Contact one of our experienced business lawyers today to discuss your business and corporation law needs.